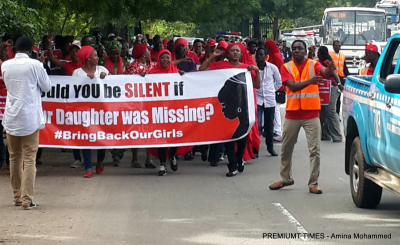 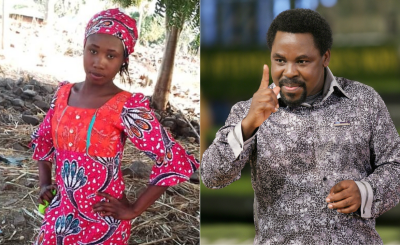 The Senate has asked the government to secure the release of the last Dapchi schoolgirl, Leah Sharibu, who is still being held by Boko Haram insurgents since February last year. 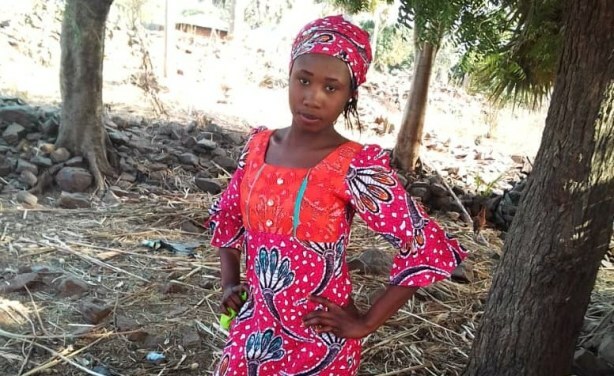 Sharibu was one of 110 girls abducted from their school in Dapchi in February 2018. 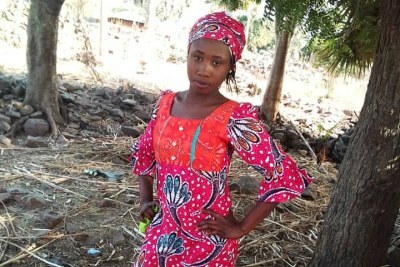 The government negotiated the release of the other girls but was unable to secure her release after she reportedly refused to denounce her religion and convert to Islam.